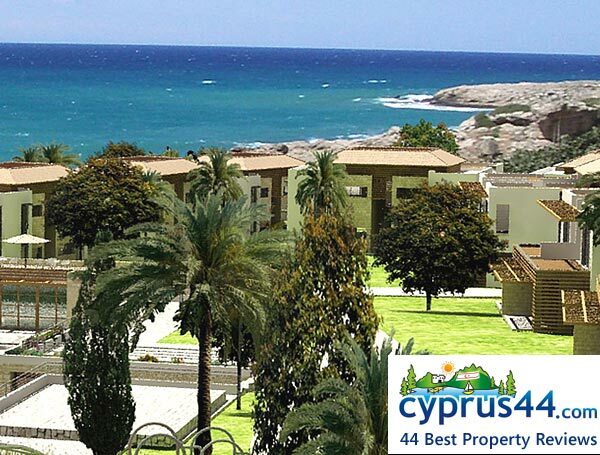 Sweetwater Bay is one of the best properties listed in Cyprus44 property reviews. Sweetwater Bay Developers have interests in property worldwide through their shareholders and board members, including developments in London, Moscow and the USA. Sweetwater Bay is a project of the Alrig group, a privately-owned investment group with major interests in Europe and Israel, owned and managed by the Rieger family. The group owns several companies based in Israel, the Netherlands, Russia, Poland and Germany, and its property development projects include renovating buildings in Jerusalem and Tel Aviv, new apartments in Krakow (Poland), the Kurhaus Hotel in the Hague and a new factory in St Petersburg. Sweetwater Bay development really does boast its own private bay, tucked at the base of low rocky slopes that rise to the first homes in the development above, just 100 metres away. The site is defined on two sides by natural streams, and the new coast road passes the south side of the development area. The development complex plans include a restaurant, a clubhouse, no less than four swimming pools, a gym and sauna, sports courts for tennis, volleyball, basketball and mini-football, plus a mini market. These range of facilities, including on-site management and options for laundry and housekeeping services, give Sweetwater Bay the feel of a self-contained luxury holiday complex rather than just an estate of private homes. 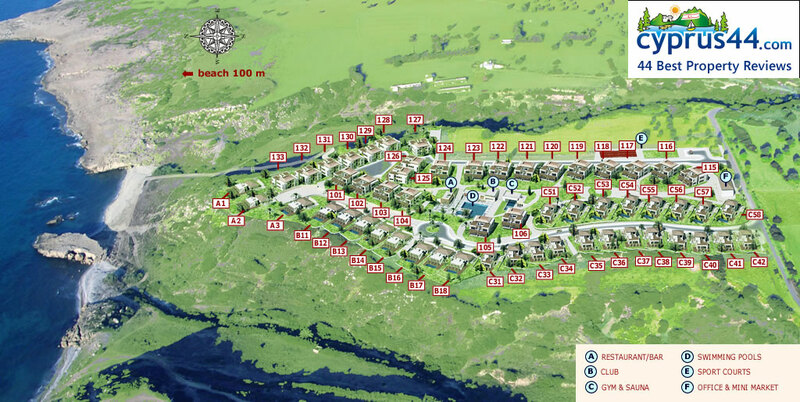 The best views of the coast are from plots 133 to 127, and the A and B plots. The other plots either face inland or onto each other, and the developers certainly have packed a lot of accommodation into the land available. For those seeking absolute privacy, it may be too tightly packed for comfort, but for those who like to be independent yet sociable on holiday, and with potential rental clients who are looking for the same, Sweetwater Bay looks a good place to invest. Sweetwater Bay villas boast a modern stylish design, with striking patios covered with a wooden pergola, and great sea views from the spacious roof terraces. Local materials are much in evidence, and careful thought has been given to maintaining a feeling of light and space. The single storey bungalows are equally spacious, and some have pools. 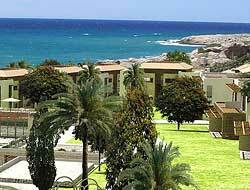 The apartment blocks contain a maximum of six units, so they retain a friendly yet private feel. At the time of writing, there are only a few villas left for sale, although there is a fair selection of apartments, starting at just £36,900 for a one bedroom apartment on the landward side of the development. The whole area around Tatlisu is undergoing major redevelopment, and will include many new facilities, although few are in evidence yet. The development construction is in three phases, with the public facilities due to be completed in Phase II by May 2008. Special offers are available on the remaining properties at Sweetwater Bay, including deals for all white goods, and furniture packs. The development's excellent web site features good virtual tours, straightforward site views, and regularly updated photos of the construction progress. This is a development that offers you a lot of information up front, which is an excellent sign of things to come. Kindle Ereadere, anyone near Tatlisu got one that can advise? Tatlisu thread......Where did it go? This web page is served on 19 April 2019 at 23:17:09.